By Kerwin McKenzie Costa Brava. I had never heard about this region until I visited in June of last year; although I think National Geographic mentioned it as one of the places to visit in 2012 and they were right. 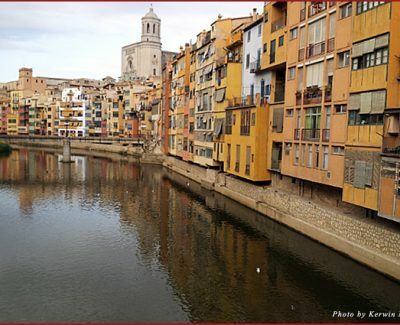 The Girona-Costa Brava region has a lot to offer and is worth visiting.